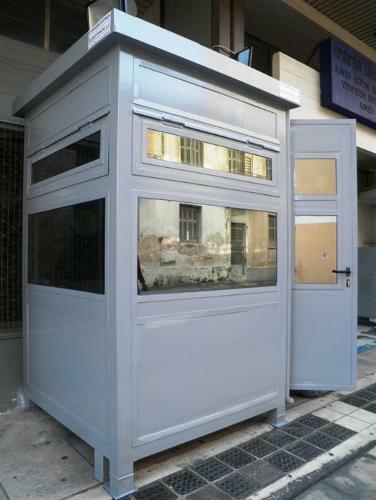 EUROMODUL SERBIA, Buildings, modular, Modular building, Public toilets, on EUROPAGES. EUROmodul is a construction company focusing primarily on modular buildings, container student housing, apartments, modular hotels, modular hospitals and kindergartens, with over 28 years of experience it production of containers for construction site, sanitary containers, technical containers, data centers, storage containers. 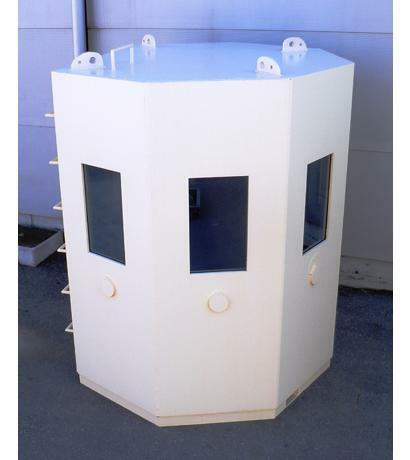 We also manufacture automatic and self cleaning public toilets, autonomous public toilets, sanitary toilet networks and systems utilizing Vacuum system, sanitary elements, such as self cleaning toilet. 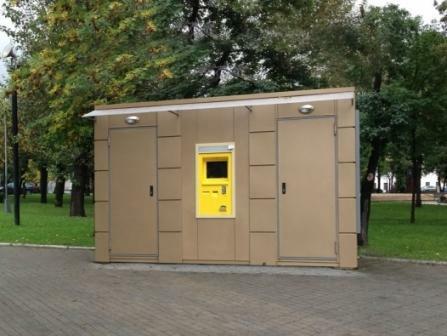 EUROmodul also produces urban city equipment including advertising equipment, bus shelters and stops, modular garages, waste collecting systems, waste bins, public park benches, public smoking cabins, fast food kiosks, modular coffee shops and bars, guard booths, based on container or aluminum, stainless steel products. We are moving into custom made bath pod production. 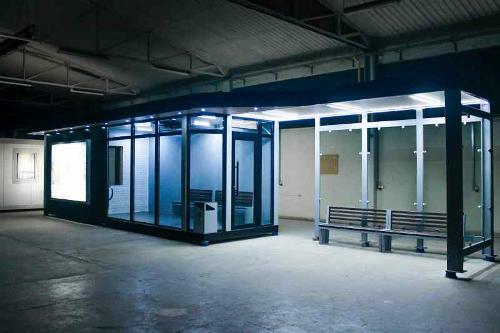 EUROmodul has recently developed a new product - heated bus station with incorporated kiosk in it. We make all our products in accordance with 9001 ISO Quality Management, 14001 Environmental Management, OHSAS 18001 and all relevant welding certificates. We have completed many projects in UK, Germany, Switzerland, Austria, Sweden, Norway, Russia, Kazakhstan, Belarus, Ukraine etc. 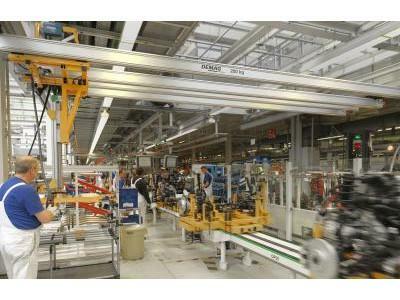 We offer custom-made solutions as well as project design, we can execute projects on 'turn key'. Annual sales turnover $3-5mil. 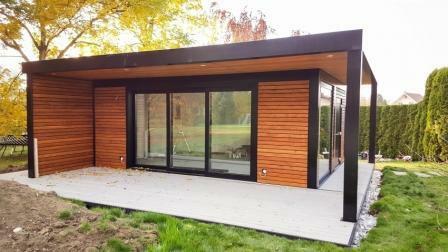 Modular homes, student housing, kindergartens, offices..